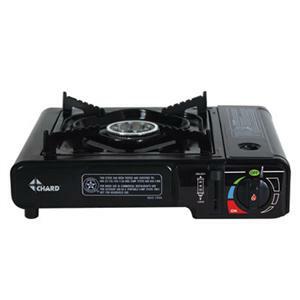 The Chard Single Burner Butane Stove is powerful, durable and convenient. Large Ignition Knob Ignites the burner and regulates the flame size. 8,500 BTU Burner. Convenient Canister Storage.